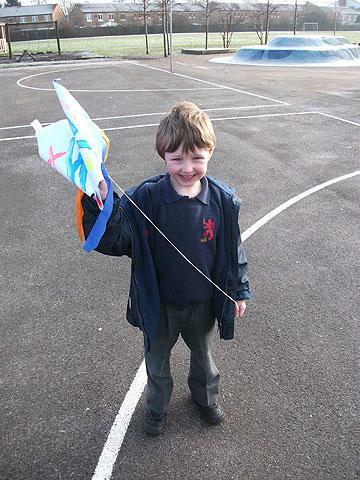 On the 14th January 2011, some of our children celebrated Ahmedabad Kite Festival with our partner school in India. 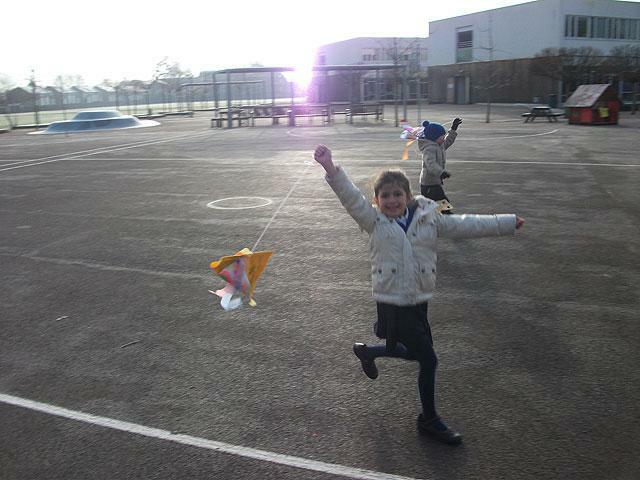 The children designed, built and flew some beautiful kites and shared what they had done with one another. 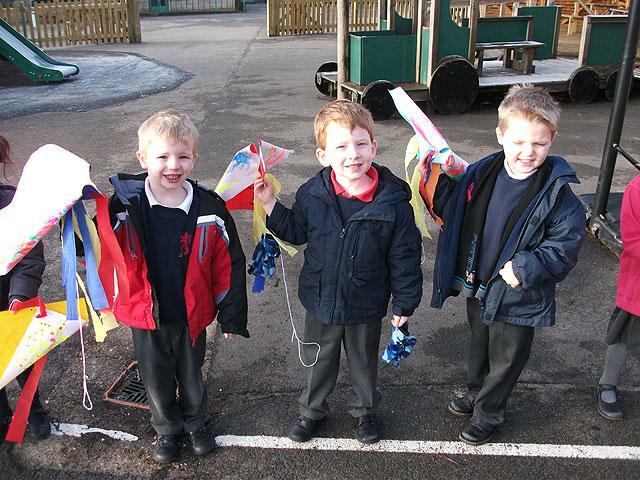 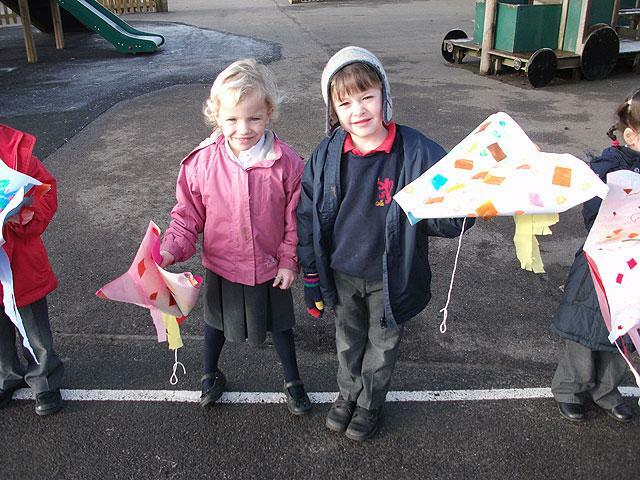 Here are some of our youngest children flying their wonderful creations!